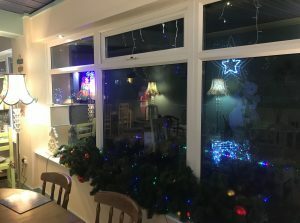 Now it’s December we can officially say that Christmas has come to Cawood Park! 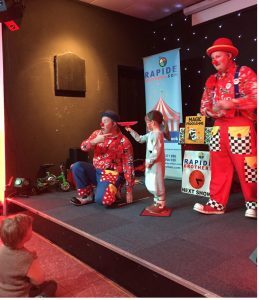 We had our annual light switch on show this weekend with DJ, Face painter and the excellent Rapide Brothers clowning around. 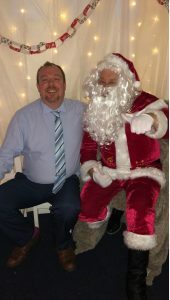 Santa has also come to stay with us for Breakfast with Santa with the Grotto for the kids and Lee-Roy’s renowned breakfasts for all. 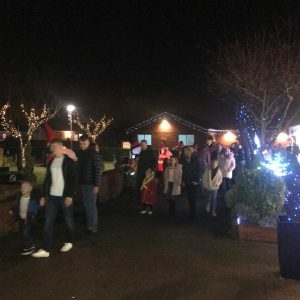 Unfortunately the touring park is fully booked next weekend, but why not visit York over Christmas, we have a great Christmas and New Packages with only two pitches left, 01757 268450.